The end of the paving season is nearly here. There is only a couple weeks at best left to complete your last minute parking lot projects. 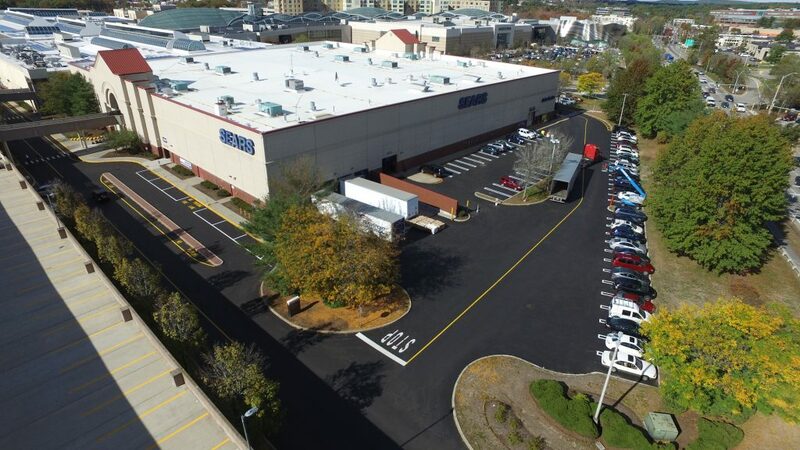 Phase 2 of the Natick Mall mill and pave was completed not long ago by Asphalt Services, Inc.. Piece by piece the parking lot at the Natick Mall is being milled, paved and freshly striped. One or 2 more phases and this malls complete parking lot will be complete. When faced with budget constraints, space restrictions or any other reason you may come across, paving a parking lot in phases is a great way to complete a big money project over time and also a great way to minimize parking lot disruption. 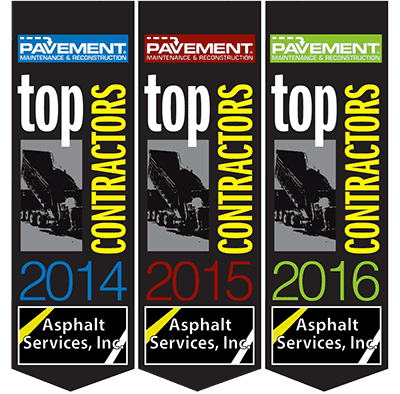 Asphalt Services, Inc. specializes in these types of projects. ASI will evaluate your property and provide you with a detailed plan and color coded aerial sketch on what areas should be completed first and how the areas will break down over the years. Our site evaluations are free of charge so call us today to set up a plan to move forward on the reconstruction of your parking lots.